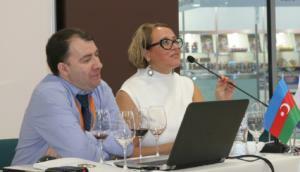 Azerbaijani products were showcased at the World Food Moscow 2018 International Food Fair, which ran from September 17-20. 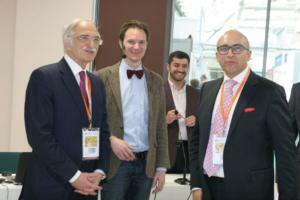 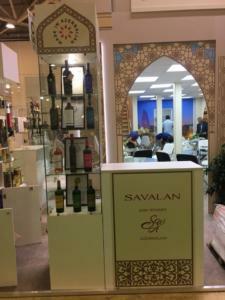 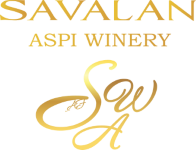 Savalan wines were also presented at the exhibition with a special stand. 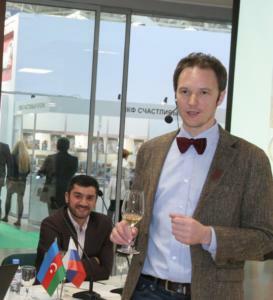 Azerbaijan will present “Made in Azerbaijan” national stand at the fair, which was feature 35 companies offering a variety of products from food to fruit and vegetable, wine and other alcoholic drinks, nuts and dried fruits, tea, canned products, confectionery. 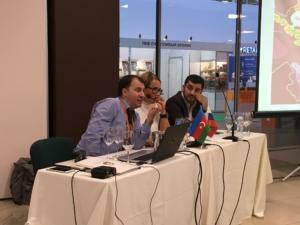 As part of the exhibition, Azerbaijan’s Trade Representative in Russia and Azerbaijan Wine Manufacturers and Exporters Association organized a professional tasting of Azerbaijani wines. 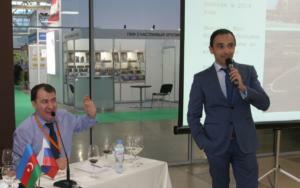 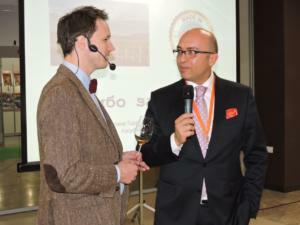 The participants appreciated the taste and quality of Azerbaijani wines. 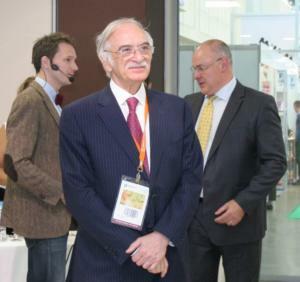 In the framework of the exhibition, Azerbaijani businessmen held meetings with their Russian and foreign counterparts and held discussions with potential customers on product export.